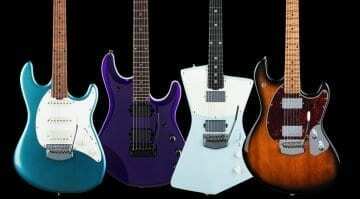 Some of the nicest American built guitars have new finishes for 2018 and a couple of subtle tweaks to their lineup. 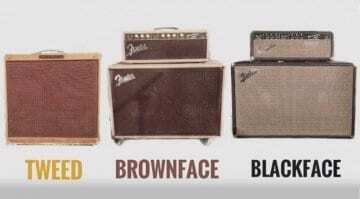 The Fender Bassman Shoot-out: Tweed vs. Brownface vs. Blackface! When you have access to three classic Fender Bassman amplifiers from some of the best years of their manufacture, well you just have to A/B them surely? 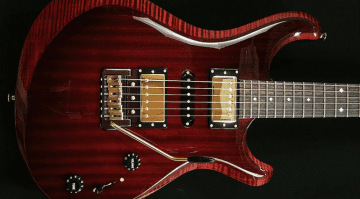 An updated range of guitars from the popular USA based guitar firm and with plenty of choice and options available across the board.